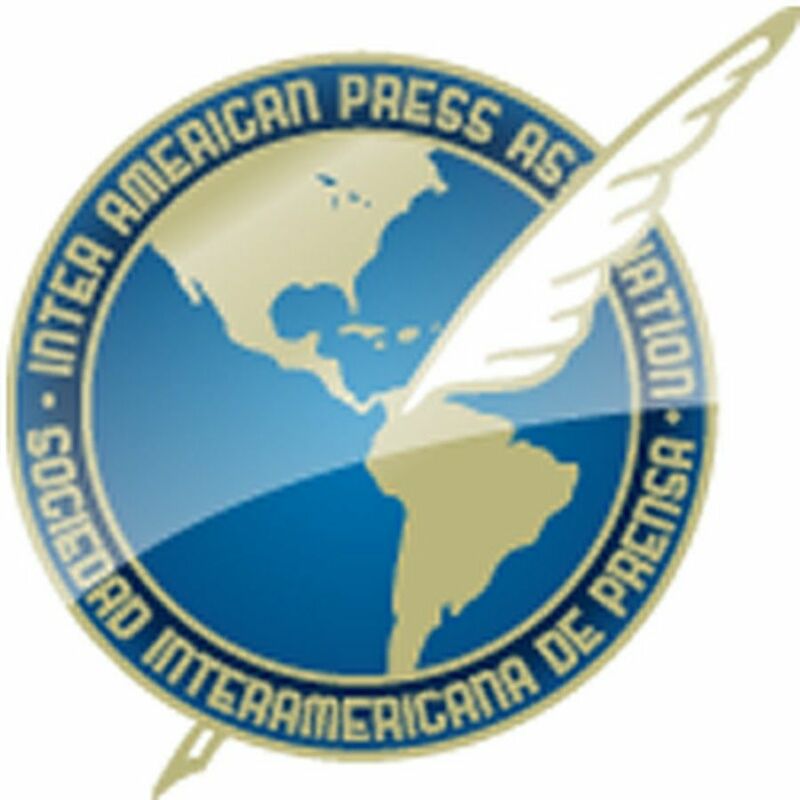 MIAMI, Florida (May 13, 2016)—The Inter American Press Association (IAPA) today expressed concern at the delicate situation that is being faced by the Panamanian newspapers La Estrella de Panamá and El Siglo, whose outcome could limit press freedom in the Central American country. 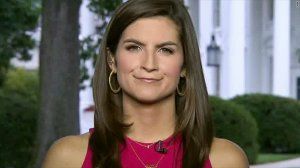 The two papers have an exceptional temporary license from the United States Treasury Department to operate normally. This license was granted to them after the commercial group to which they belong was included on the list of Specially Designated Nationals, also known as the "Clinton List," a U.S. Government blacklist of individuals and entities at risk of severe civil and criminal sanctions with which American citizens and companies are prohibited from engaging in transactions. 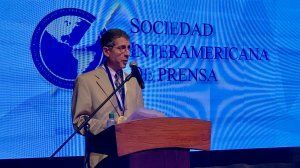 Despite the exceptional temporary license for the two newspapers, they risk that in the near future their relationships with suppliers, advertisers and ad agencies could be adversely affected. 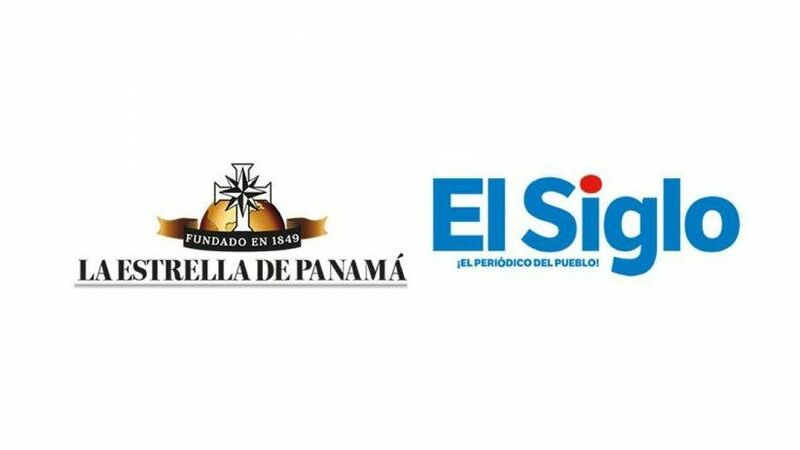 In recognition of the 167-year history of La Estella de Panamá and of the more than three decades existence of El Siglo, Pierre Manigault, president of the IAPA and chairman of the Charleston, South Carolina, newspaper The Post and Courier, said, "While our organization is respectful of all legal investigations conducted with full clarity and transparency, we ask that authorities take into consideration that restricting the newspapers' ability to publish would have a negative impact on freedom of expression and the public's right to information."